The wait is over, Essential Phone owners can now upgrade to Android 8.1 Oreo. Essential announced the full release of Oreo today via Twitter. Some of the new features include smart text selection, instant apps and picture-in-picture. In addition, the update encompasses faster startup, app sign-in and Google Play Protect security scans. It should also fix the “Slow Scrolling Jitter” and add a dynamic calendar and clock icons. The “Slow Scrolling Jitter,” is the noticeable delay between when a person taps on the display and the phone registering the input. The company announced on January 19th that Android 8.1 would fix the issue. The over-the-air update is rolling out globally and weighs a bit over 1GB in size. 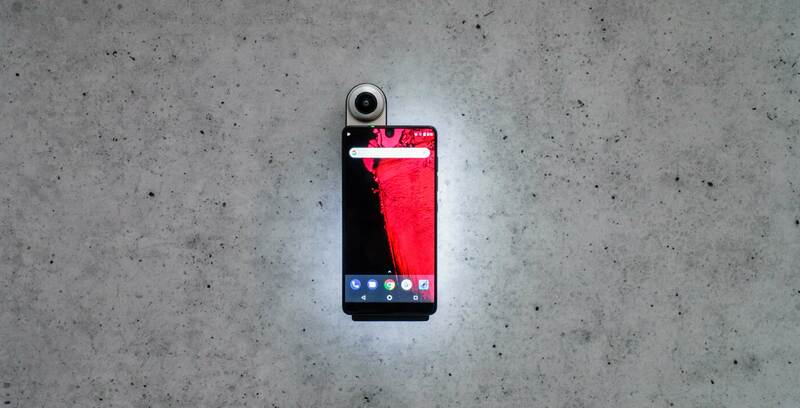 Essential decided to skip Android 8.0 update for the Essential Phone due to ‘stability issues.’ The company announced this at the end of January.